This week I had the opportunity to speak at the Digital Workplace Conference 2017 in Auckland on the topic of PowerApps and Flow. The Digital Workplace Conference covers a full range of topics related to Office 365 and still has a strong emphasis on SharePoint. Topics cover a good mix of technical, thought leadership and customer case studies. I highly recommend this conference for anyone in the intranet, knowledge management, collaboration and SharePoint space. Microsoft are supporting InfoPath and SharePoint Designer through to 2026, but aren’t adding new features to these tools. The future isn’t a like for like replacement, so it is important to pay attention to what is happening with the new tools. The demo covered a number of simple but useful scenarios for using Flow and PowerApps and covered off some of the challenges and limitations. Both services are developing rapidly, so keep an eye on the roadmap. Thank you to everyone who attended my session. 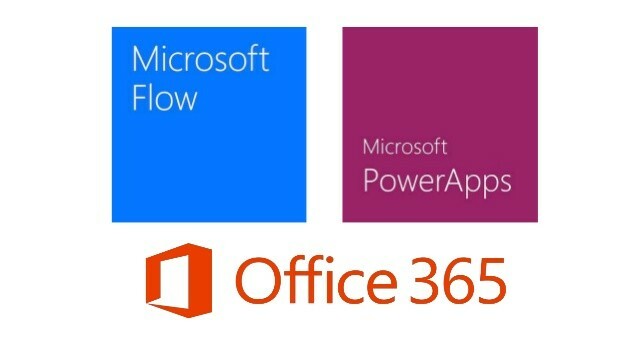 Please get in touch if you are interested in learning more about PowerApps and Flow.